This time last year, Rihanna, Kanye West and Paul McCartney were topping the chart with their pop hit “FourFiveSeconds”. One year later and that position is held by Mike Posner with his song “I took a Pill in Ibiza”. 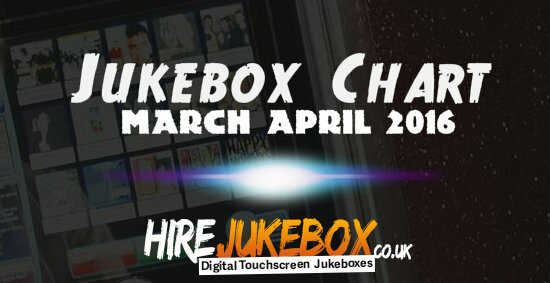 We look over the top 10 most played jukebox chart singles from the period 28th March 2016 to the 3rd April 2016. How many of these have you heard play on your pub jukebox?